Storage vendor LaCie , maker of a number of accessories compatible with Apple's Thunderbolt, announced on Wednesday that data from transactions made through the company's first-party online store may have been compromised as a result of a security breach that went undiscovered for nearly a year. LaCie made the announcement on its website. The company was informed of the breach in March by investigators from the FBI and subsequently hired a digital forensics team to conduct its own inquiry. "Based on the investigation, we believe that transactions made between March 27, 2013 and March 10, 2014 were affected. The information that may have been accessed by the unauthorized person may include customers' names, addresses, email addresses, and payment card numbers and card expiration dates. Customers' LaCie website user names and passwords could also have been accessed, which is why we required a reset of all passwords," the notice reads. 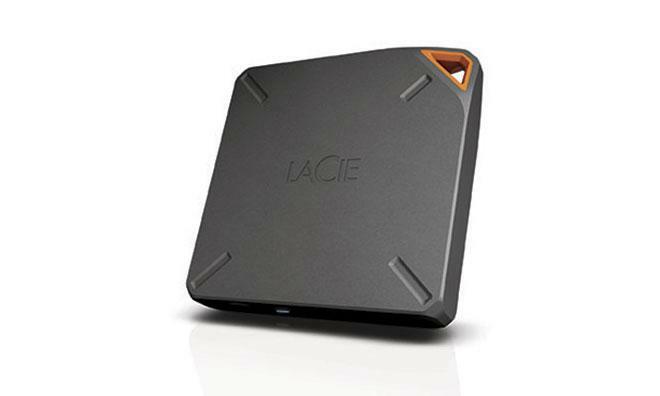 Customers affected by the breach should have already received a message from LaCie with additional information. Those with questions can contact the company at 866-236-8208 Monday through Friday between the hours of 9:00 a.m. and 7:00 p.m. Eastern Daylight Time. LaCie, owned by Seagate, is a major manufacturer of external storage products and is among the most popular providers of such systems to Mac owners thanks to wide-ranging support for the Thunderbolt protocol.